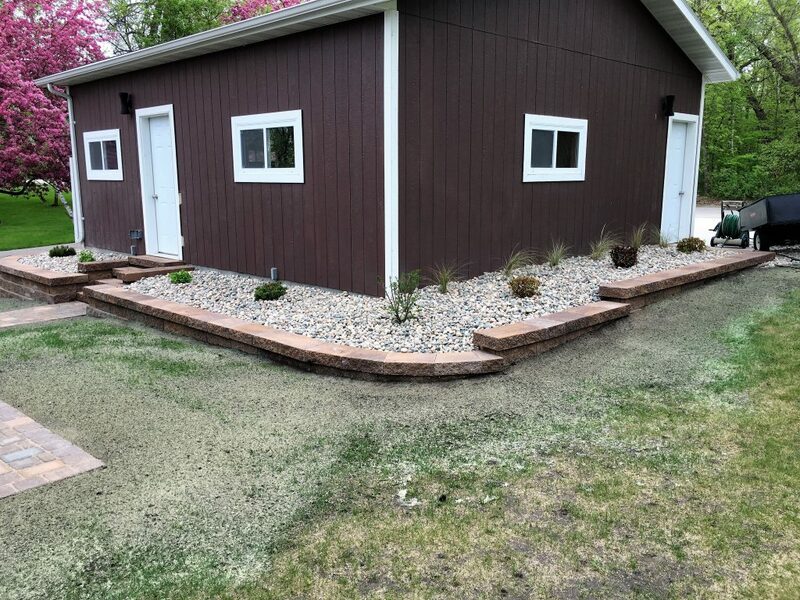 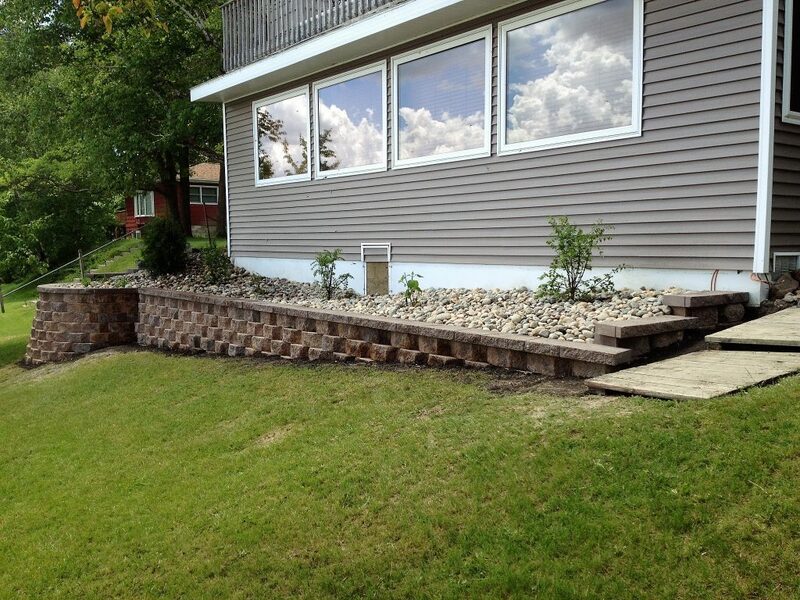 Many homeowners have valuable property that is unusable space due to drastic elevation changes. 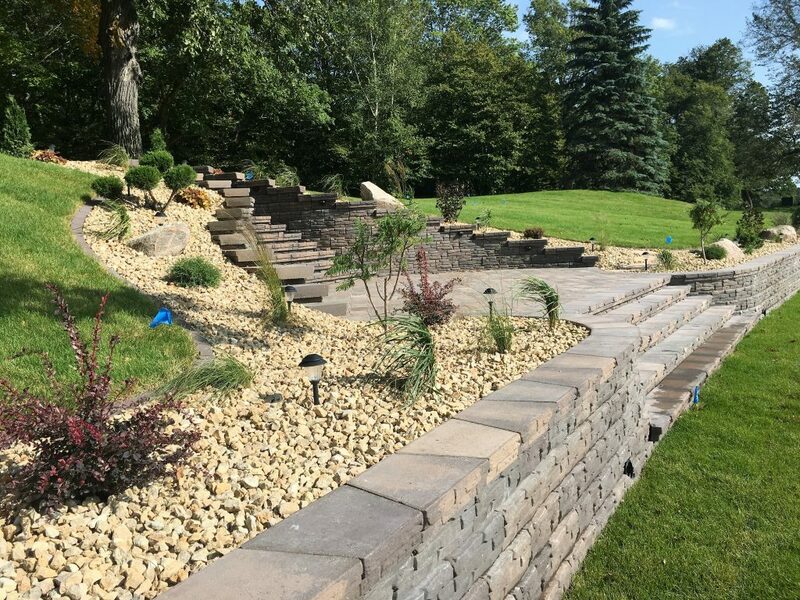 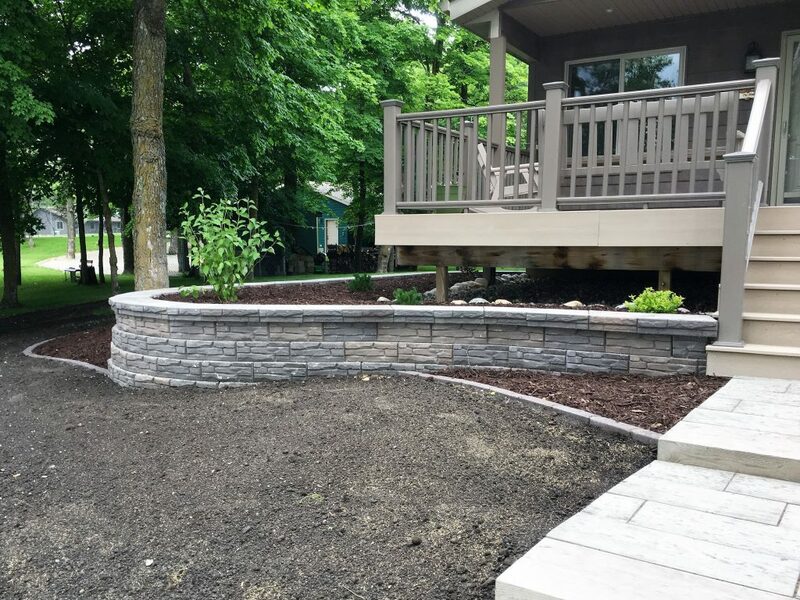 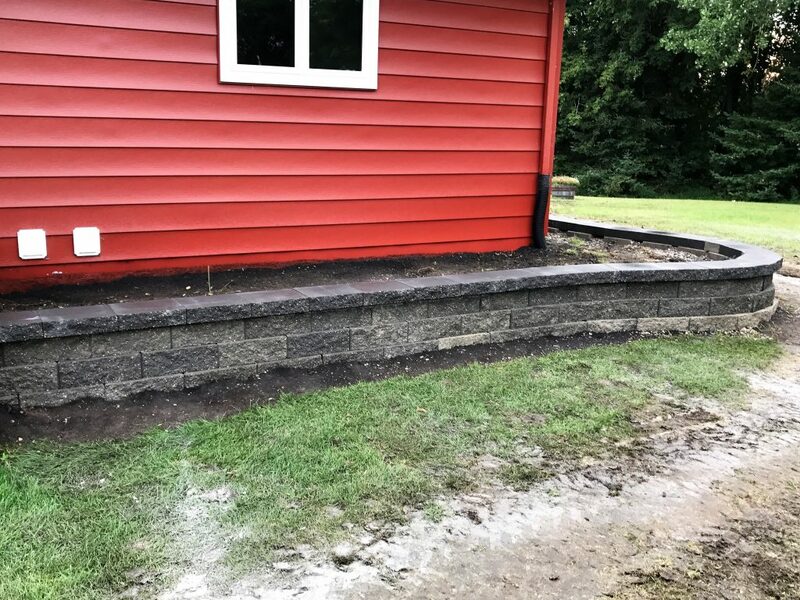 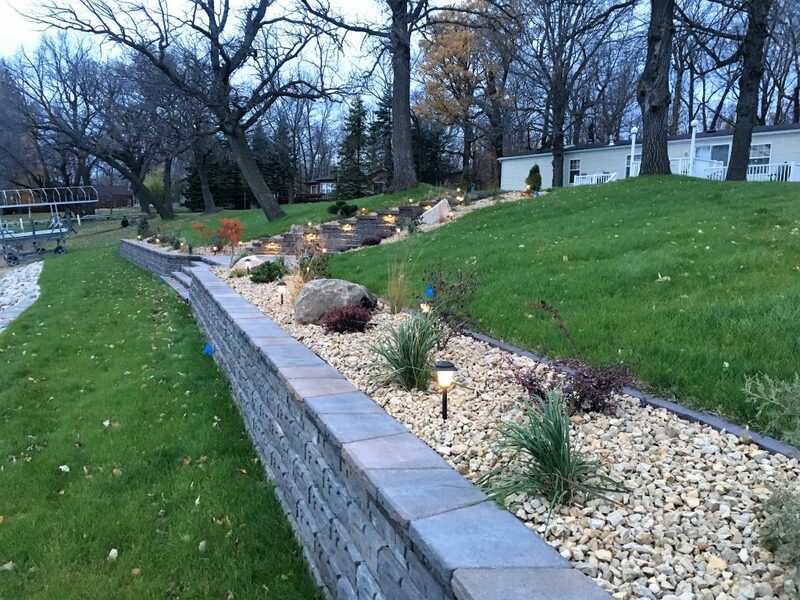 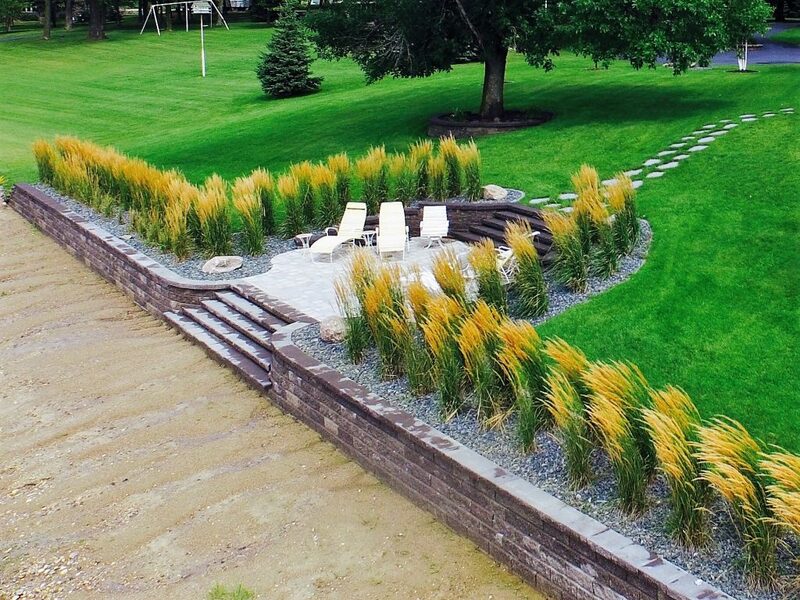 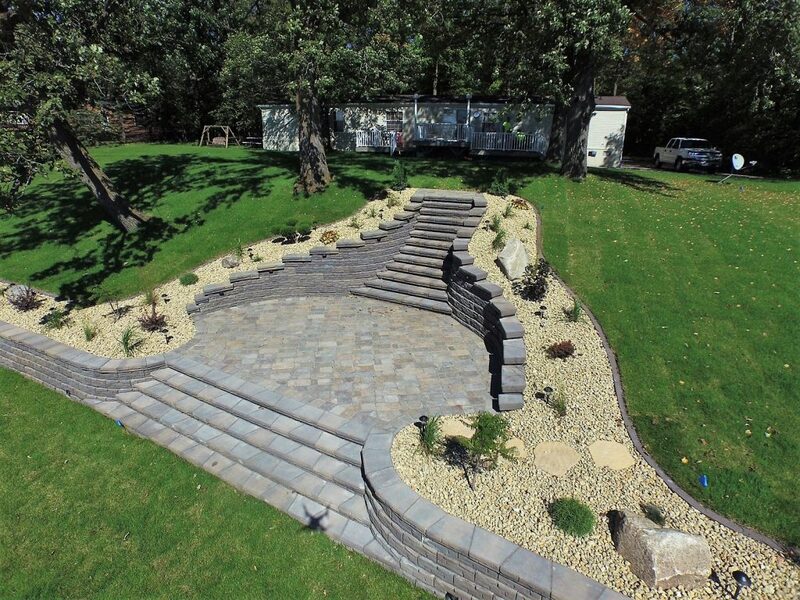 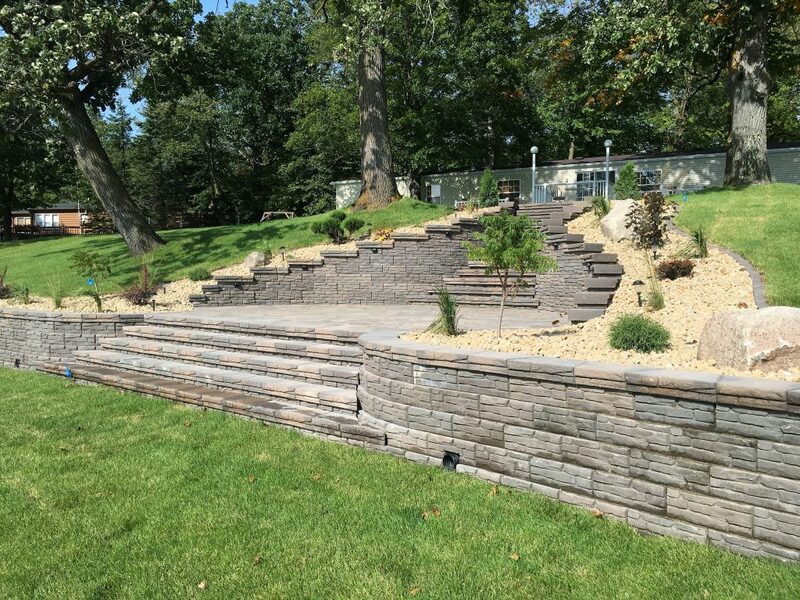 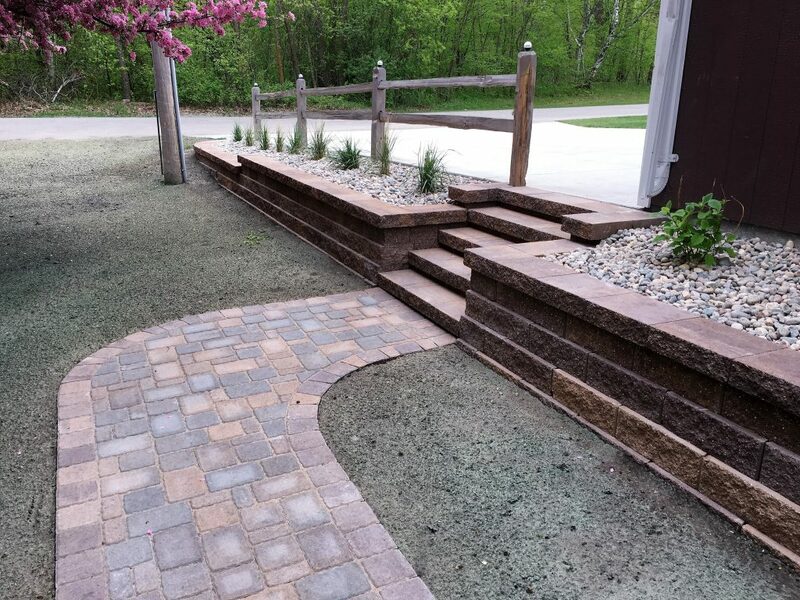 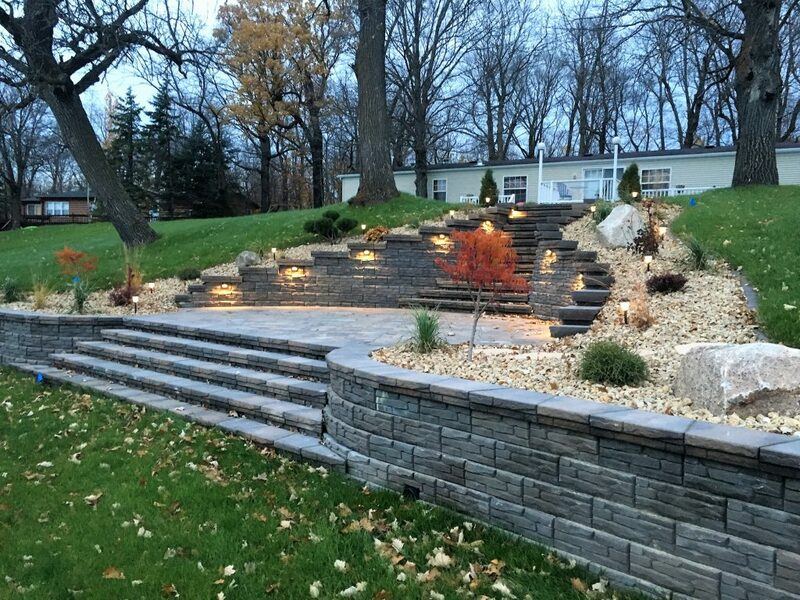 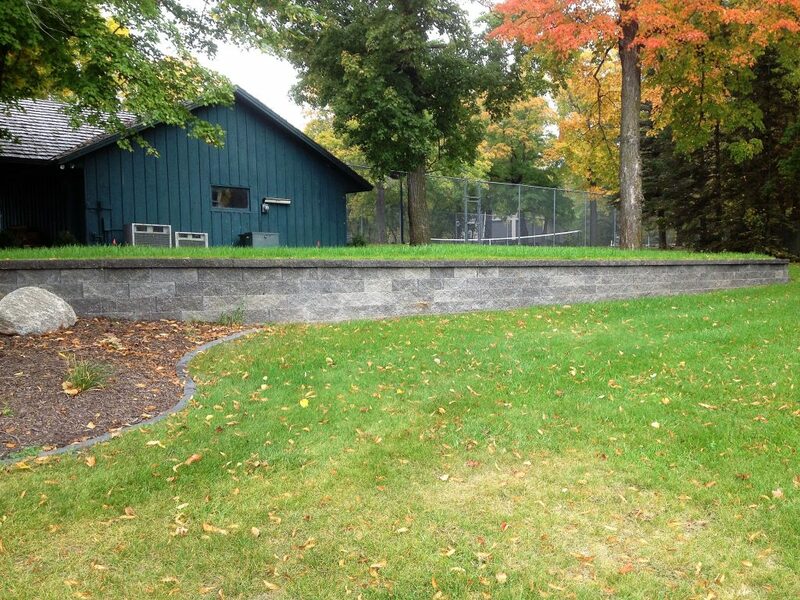 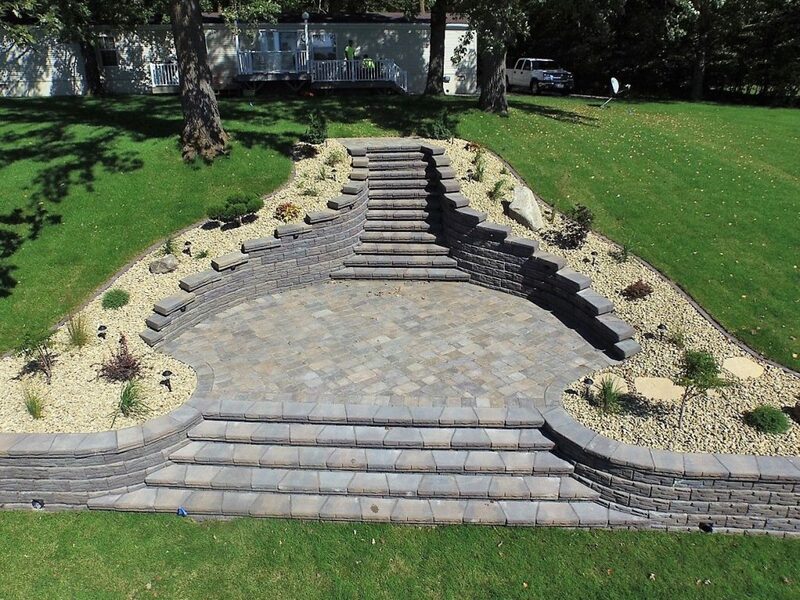 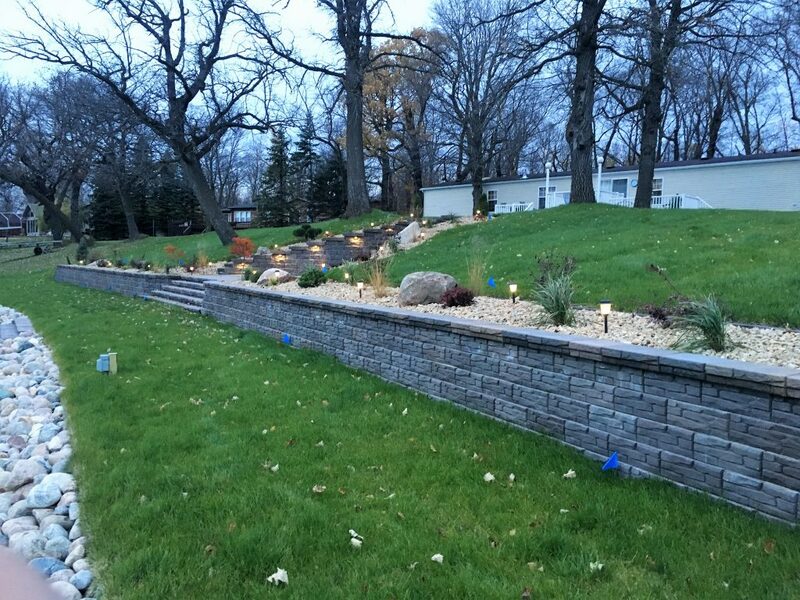 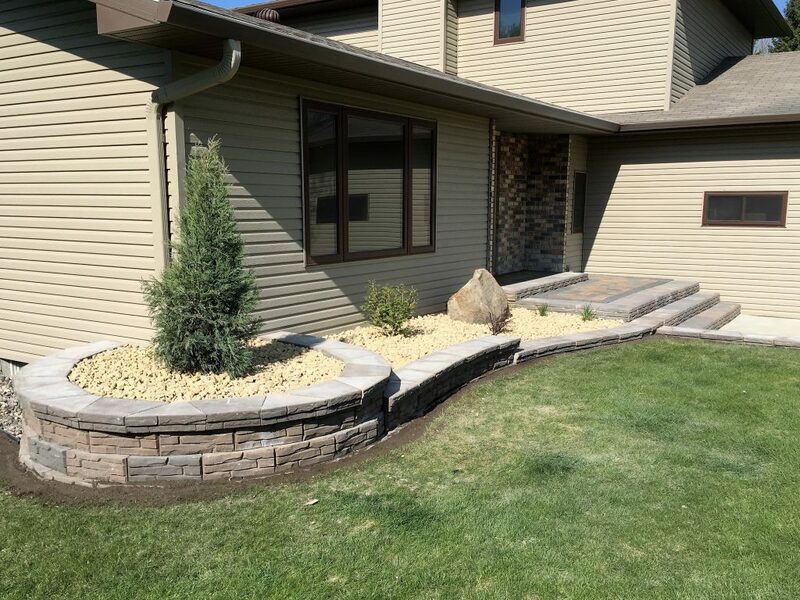 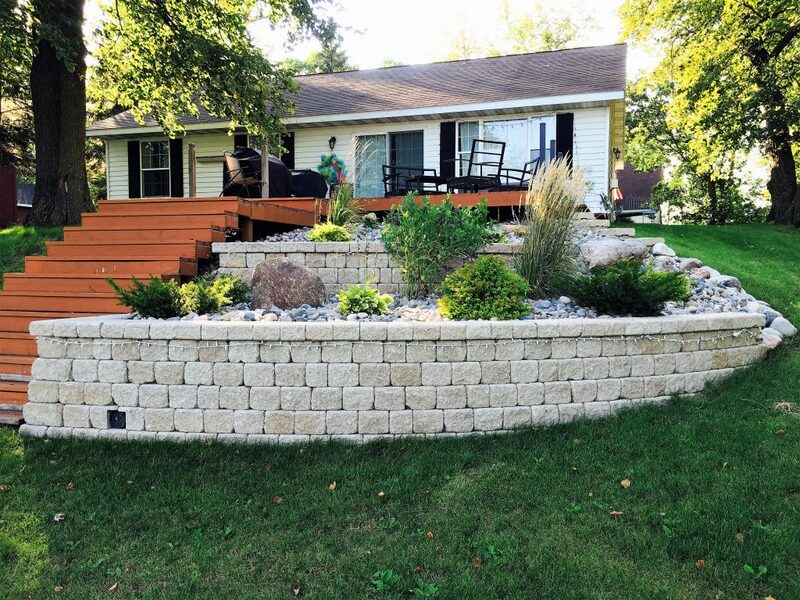 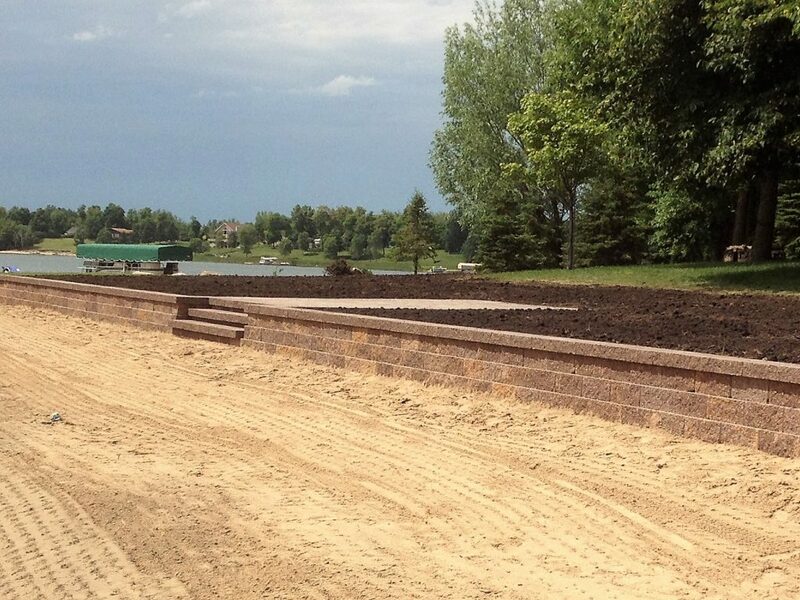 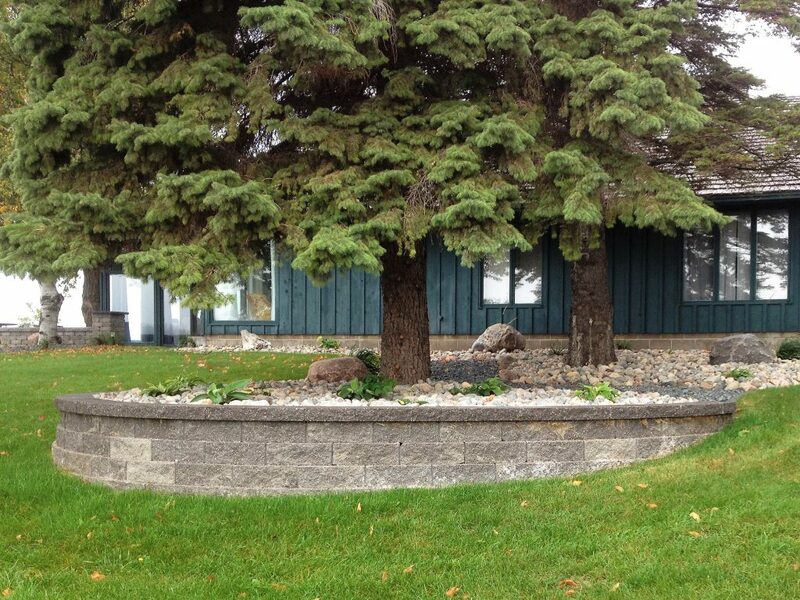 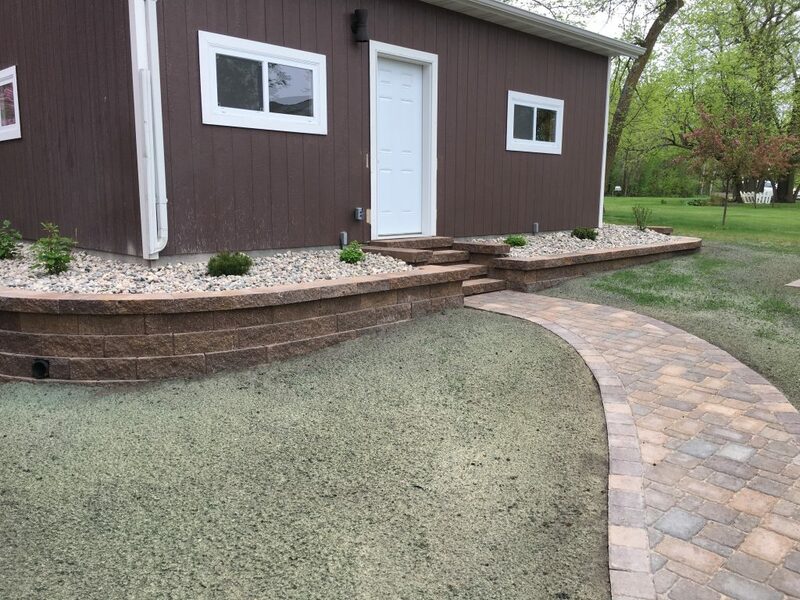 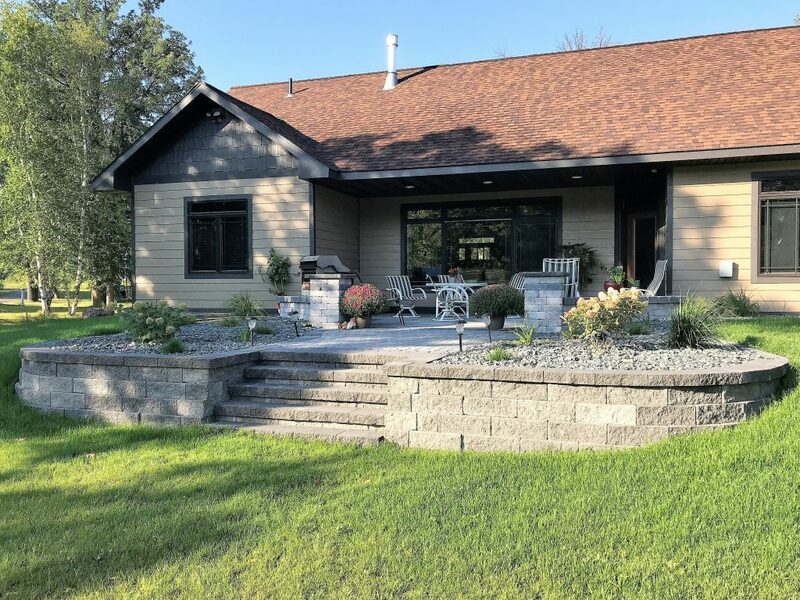 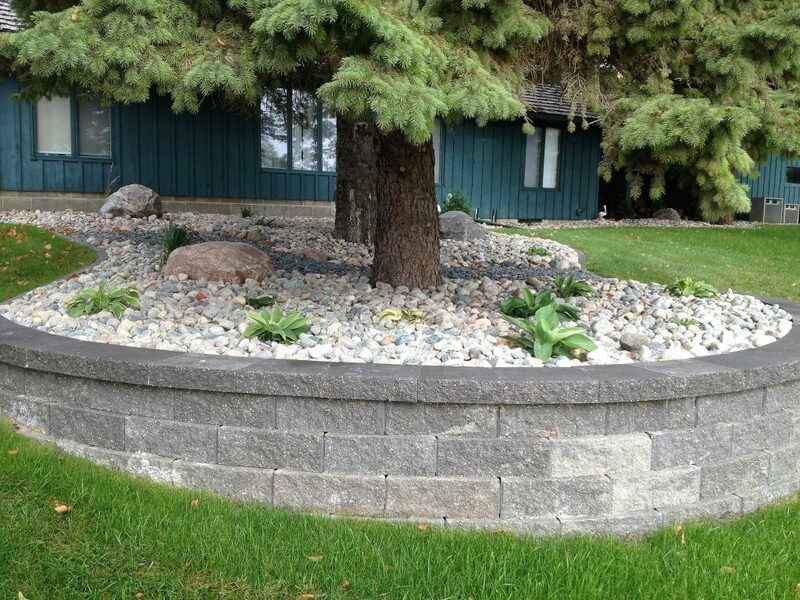 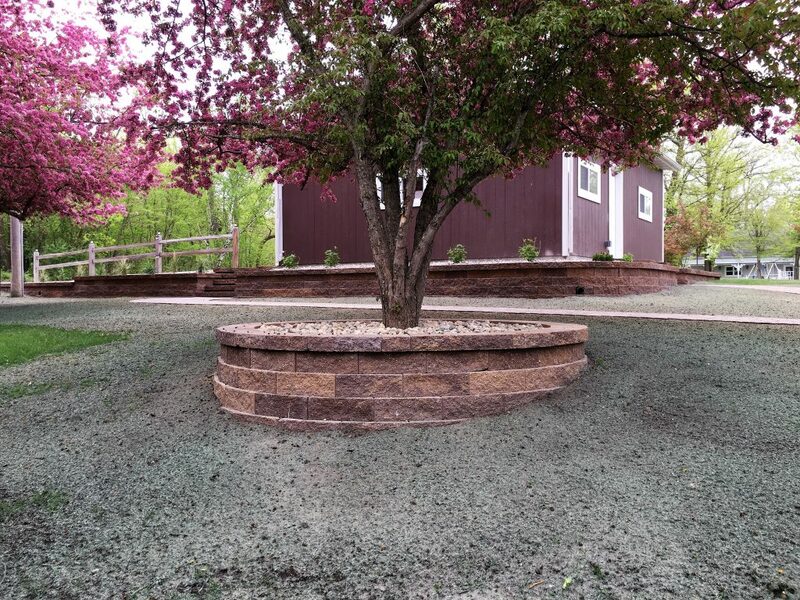 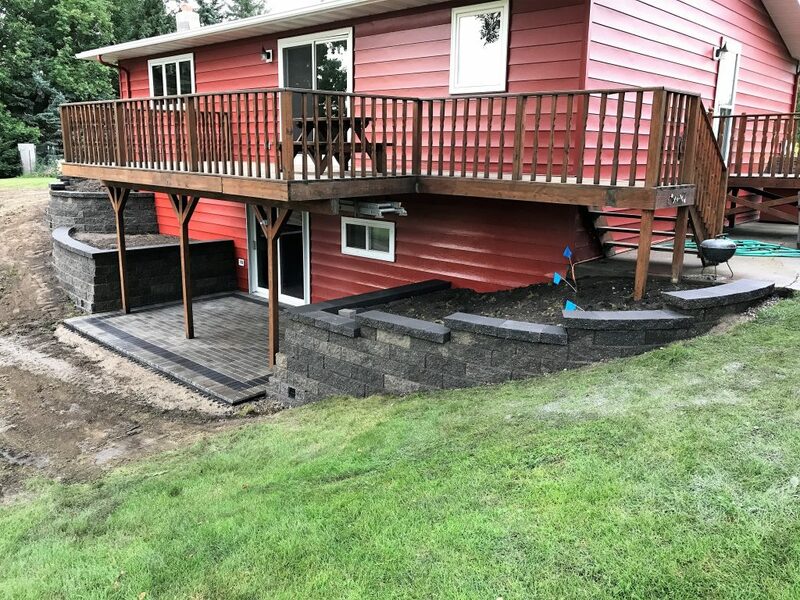 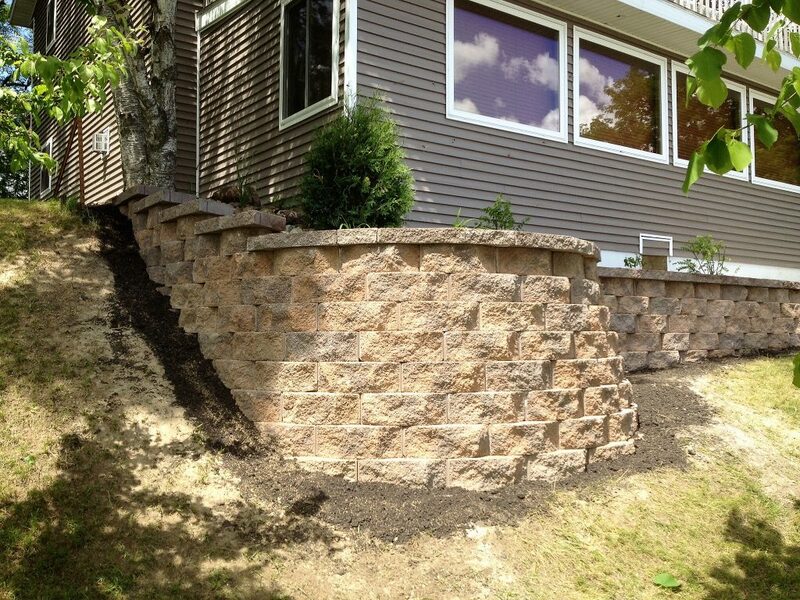 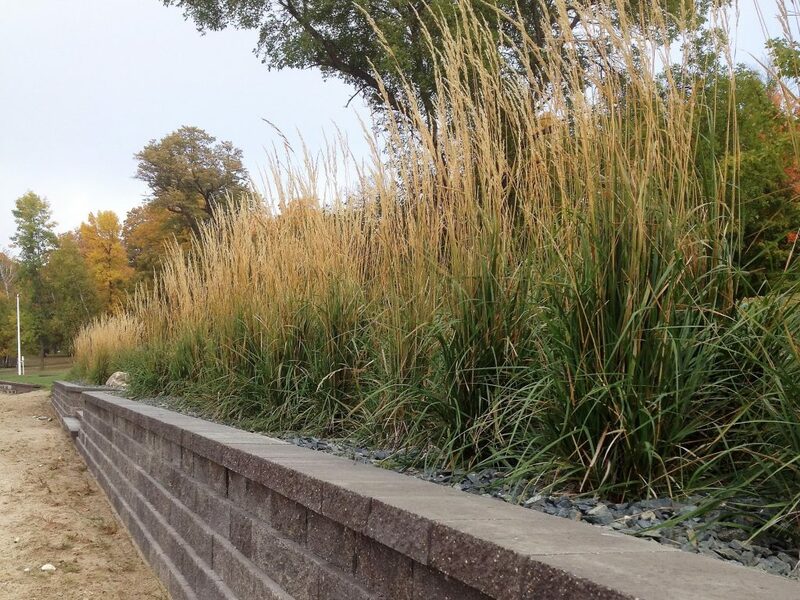 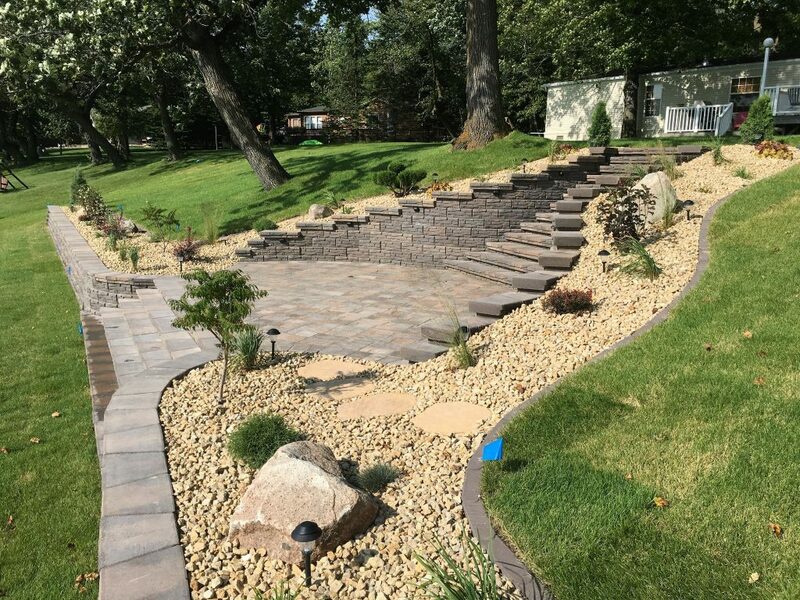 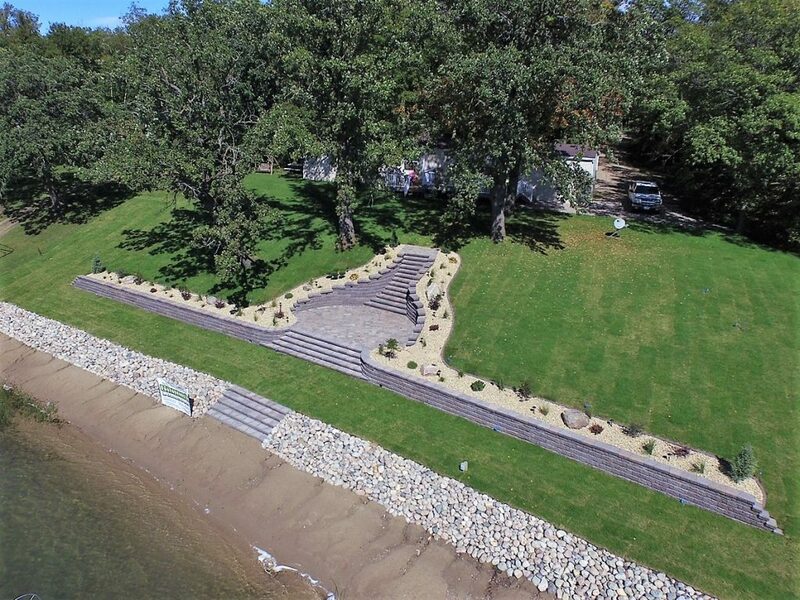 Retaining walls are a great way to raise or set back hillsides, creating useable space for the homeowner. 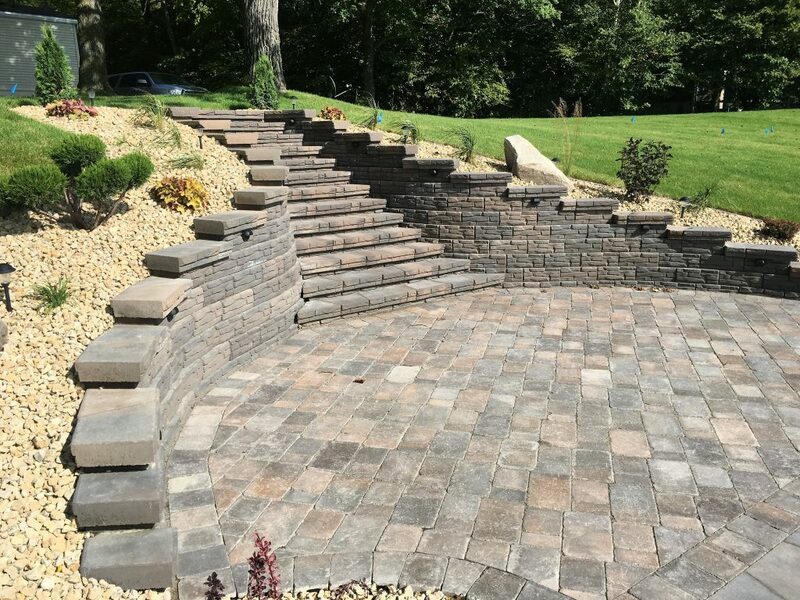 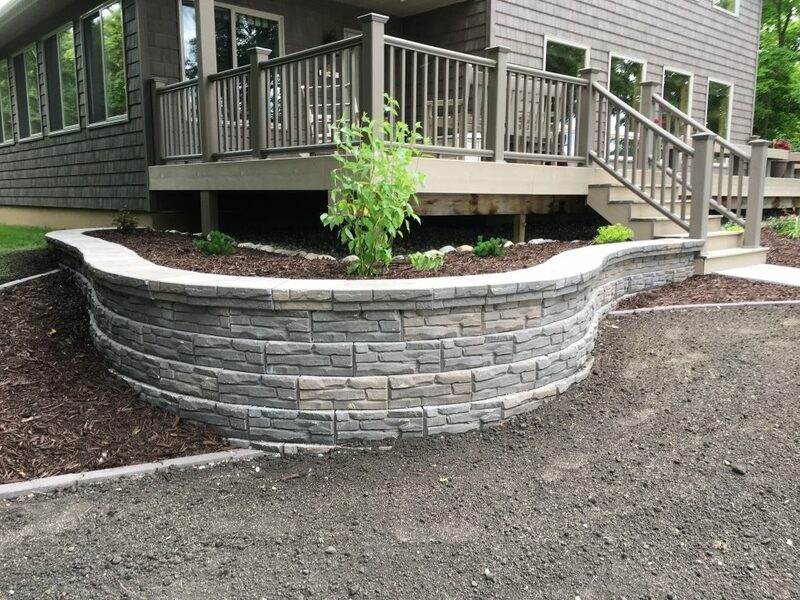 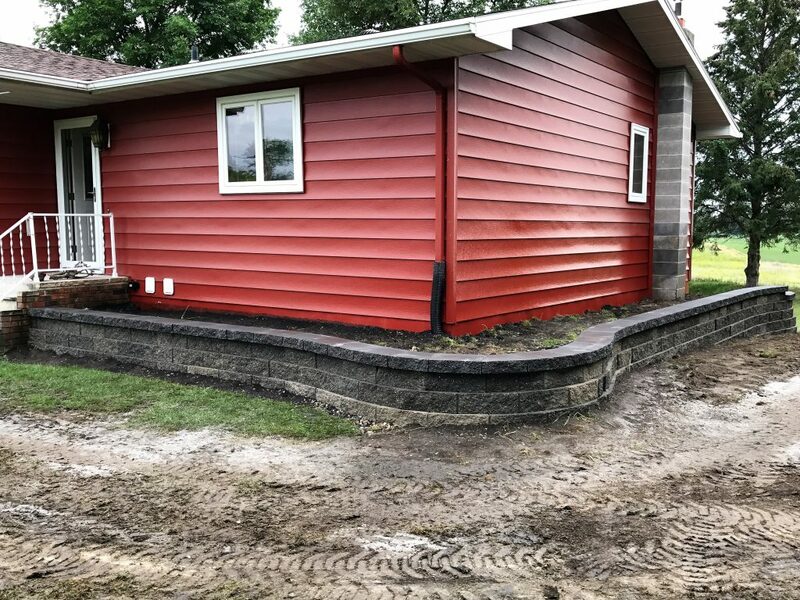 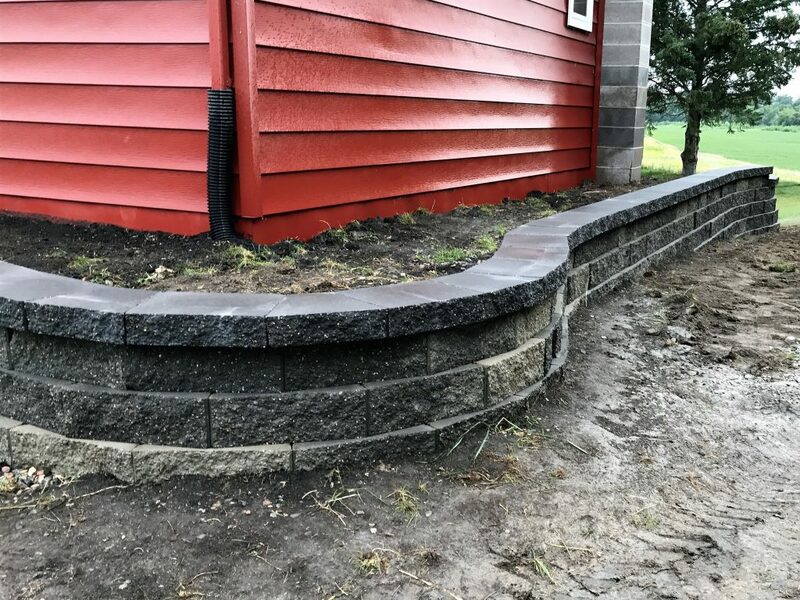 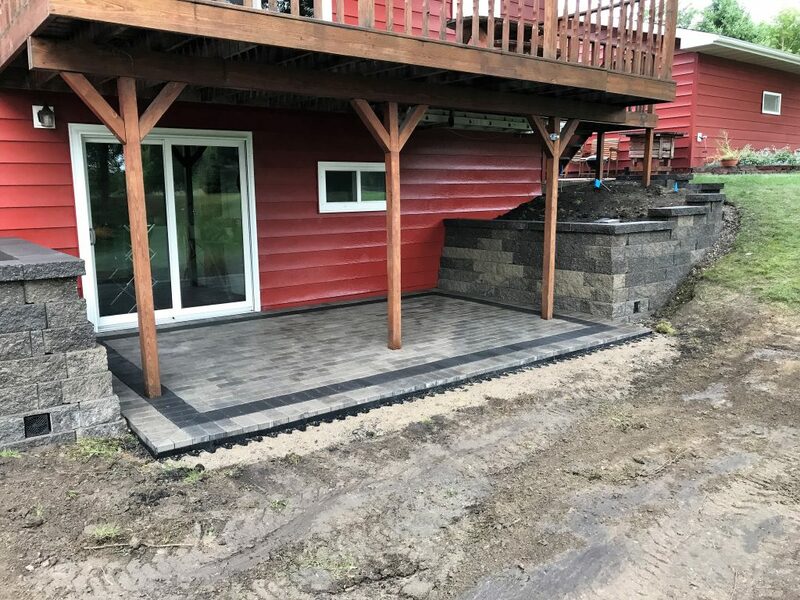 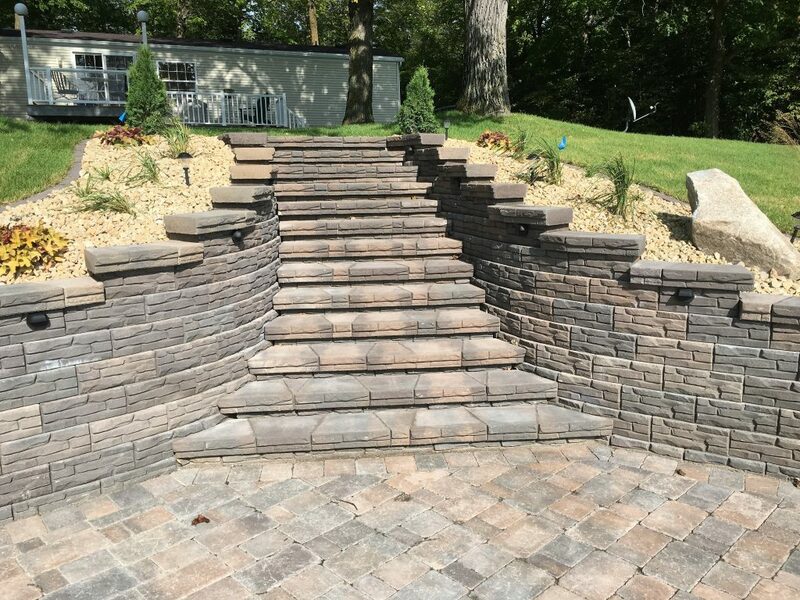 In other instances, retaining walls can be installed to create elevation around your home for a visually pleasing raised garden. 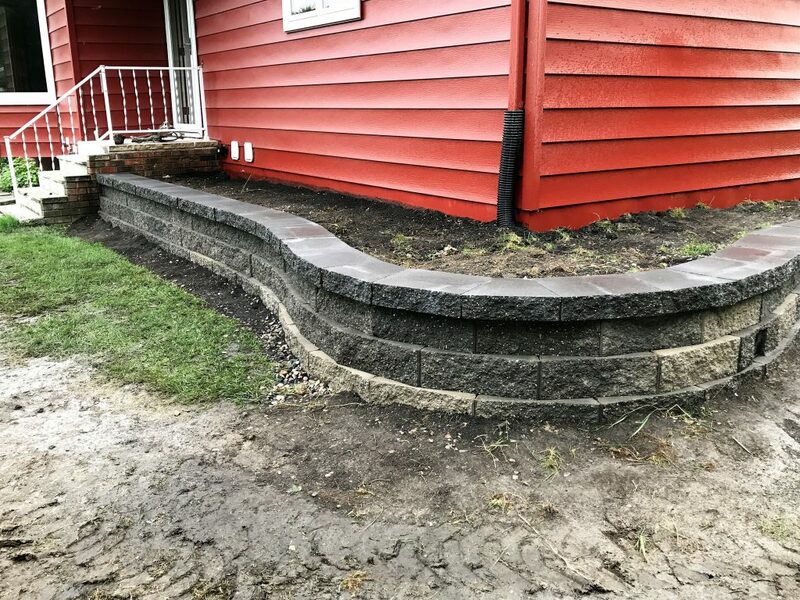 Trust our industry trained and certified staff to capture the lost property and turn it into a design that brings value and appeal to your unused space.